In this tutorial you are going to learn how to use Apple News App on iPad and iPhone on iOS9. 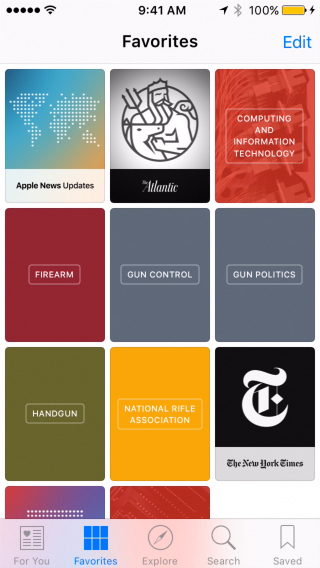 When you launch the app first time, you will be given a range of news outlets to choose from. Select topics and news outlets that you are interested in. 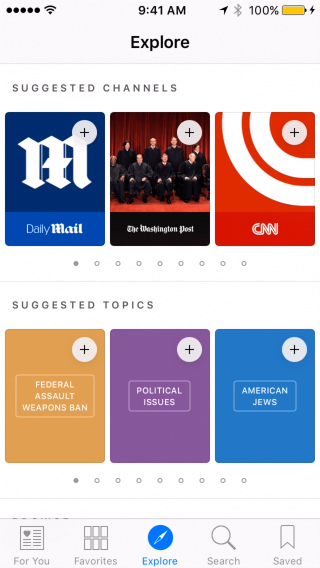 News app will aggregate news stories from around the world and bring them to your device.